Of course, you need auto insurance to drive your car legally, but there a few different types of coverage you can opt into that provide additional protection. Review and consider these 5 types of optional insurance when you decide on the coverage that meets your needs and budget. If you’re at fault for an accident, your liability insurance will pay for property repairs, medical treatments and other related expenses. Many states require minimum liability, but it’s a wise idea to purchase more. Otherwise, a single accident could wipe out your savings and cause severe financial hardship. You could get stuck with the bill if you’re in an accident caused by a driver who doesn’t have insurance or adequate coverage. In this case, your uninsured motorist insurance will pay to repair your vehicle. Medical payments after an accident can reach thousands of dollars. If you don’t have a good health insurance policy in place, use your medical or personal injury insurance to pay medical bills for you and your passengers. Pay to repair your own vehicle after an accident with collision insurance. Many consumers don’t buy collision coverage on older vehicles, but it’s definitely a smart investment for new or expensive cars. Damages that occur outside of an accident are covered by comprehensive insurance. Examples include storm damage, animal collisions or theft. While it is an extra expense, tracking and anti-theft devices reduce comprehensive insurance costs. Do you have any questions about these 5 optional types of car insurance? 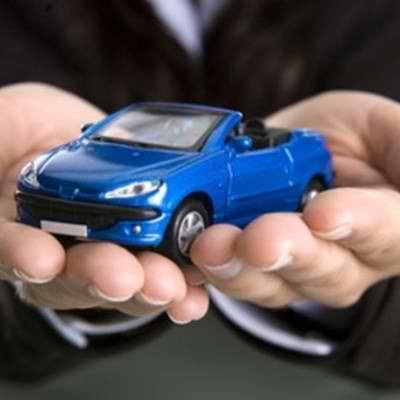 Â Give us a call at 860-589-3434 so that we can review and answer your questions about your auto insurance policy.